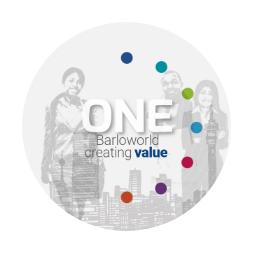 Established in 1902 in South Africa, Barloworld is one of South Africa's oldest companies. Our commitment to customer service, ethical conduct and innovation have ensured Barloworld's sustainability for more than 116 years. As a company we believe in delivering tangible benefits to all our stakeholders. At Barloworld, we're proud to inspire some of the most incredible employees who go above and beyond the call of duty. Through perseverance, commitment and innovative thinking, we are able to make a world of difference. While we conduct our business within the framework of laws and regulations, compliance with the law is not enough for Barloworld. We strive for more. Together, we are upholding the reputation of our great company – and strengthening it for tomorrow.